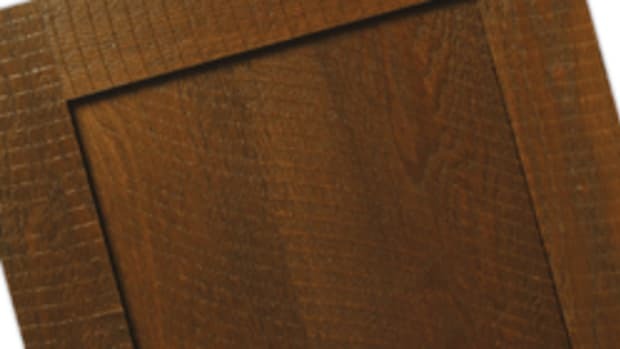 The new Stonehenge V3 Combination Stain is a medium gray tone that covers most of the woods natural color and highlights the darker grain. 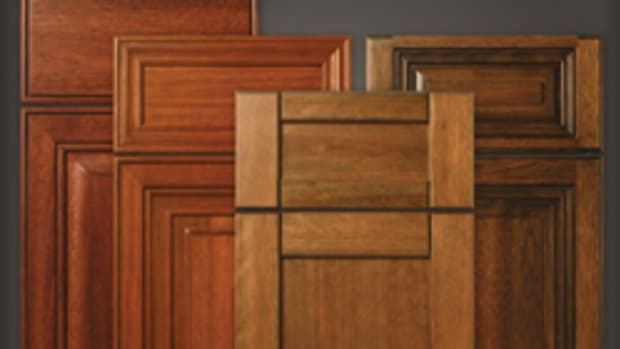 Stonehenge is available on birch, cherry, maple and red oak. 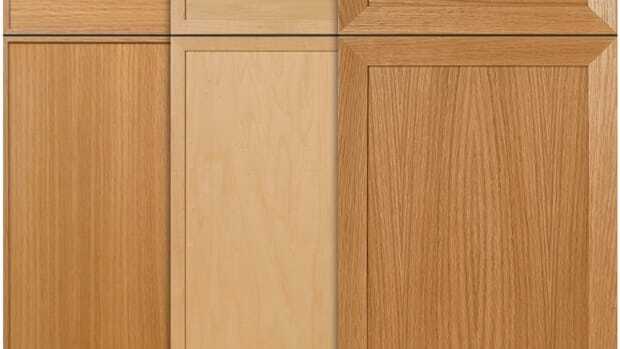 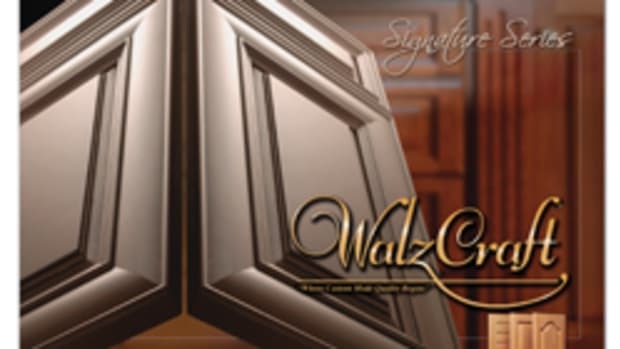 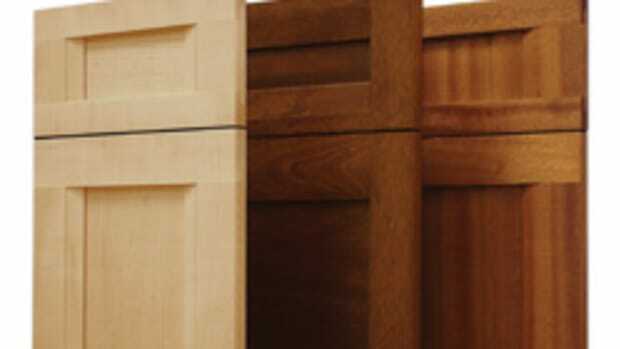 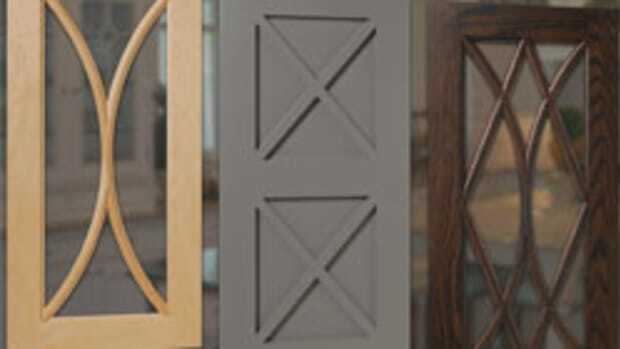 WalzCraft manufactures custom cabinet doors, drawer fronts, dovetail drawer boxes, cabinet components and millwork for custom cabinetmakers and cabinet refacers throughout the United States and Canada. 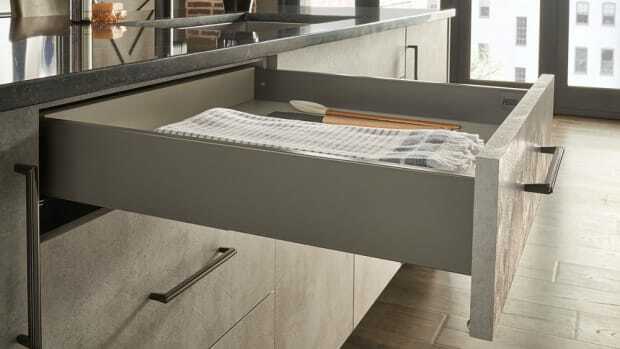 Hardware Resources, a manufacturer of kitchen and bath cabinet components presents its new double-wall steel drawer boxes built onto Dura-Close full extension, soft-close, 100-lb. 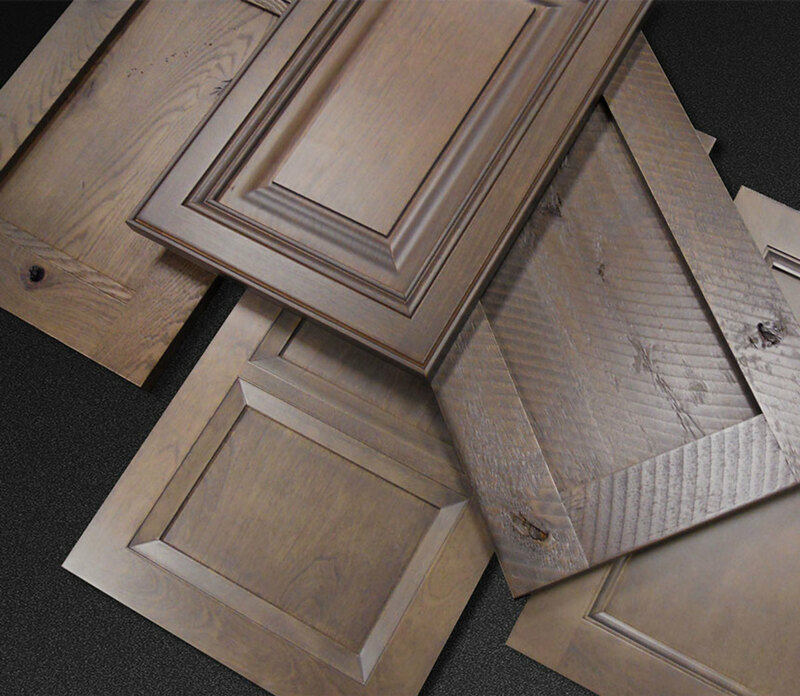 undermount slides.